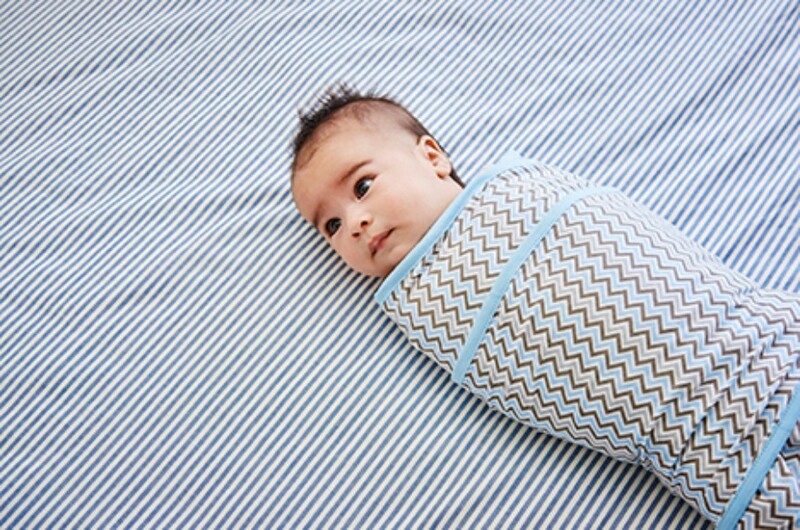 This swaddle is 100% Houdini proof! 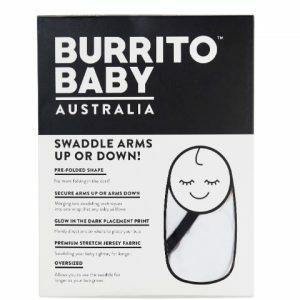 As it uses your baby’s own body weight to keep the wrap tight, the little wings wrap around your baby’s arms in an arm’s down position which is the prefered position to keep the startle reflex under control, whilst the outside wings wrap around your baby twice keeping her warm and secure. 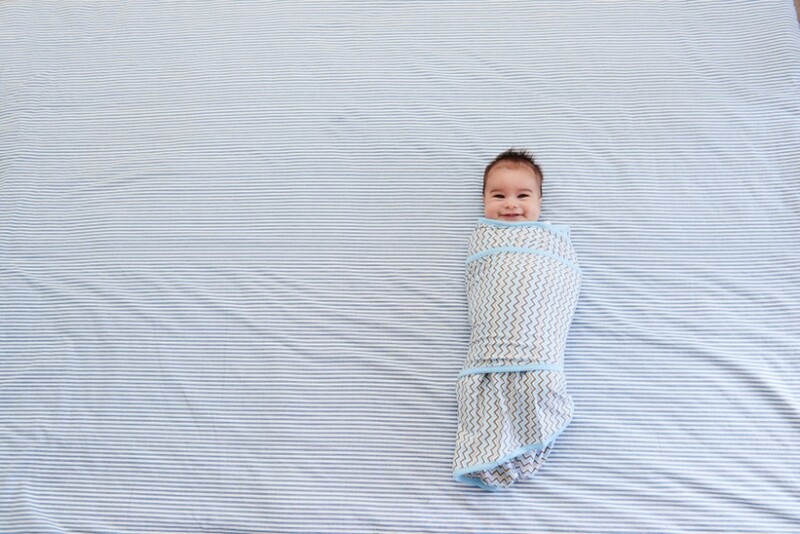 PLEASE NOTE: The Baby photographed in these photos was 16 weeks of age and weighed 6.5kg. 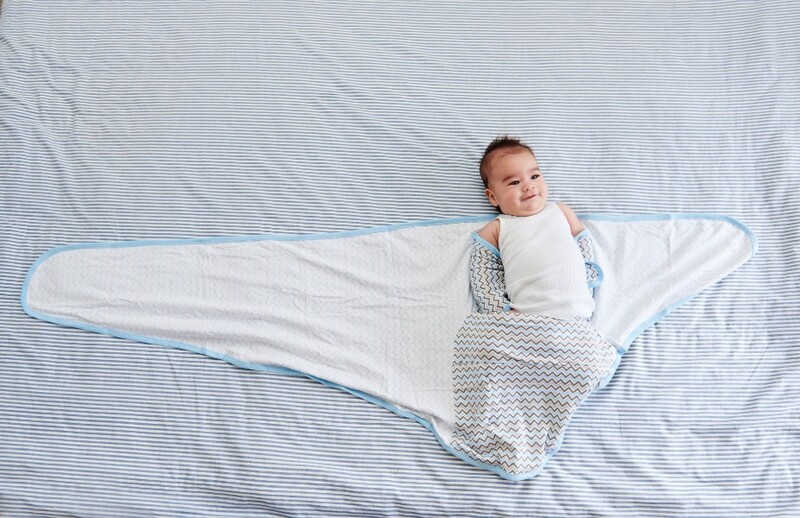 Double the size of a newborn! 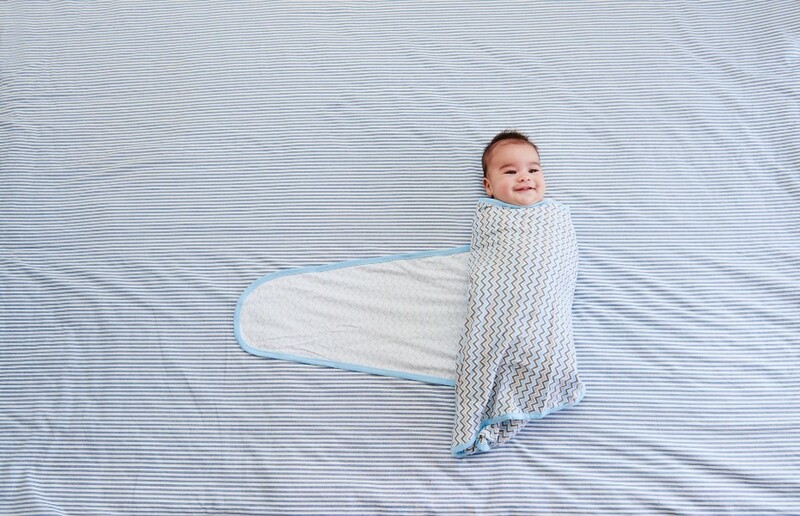 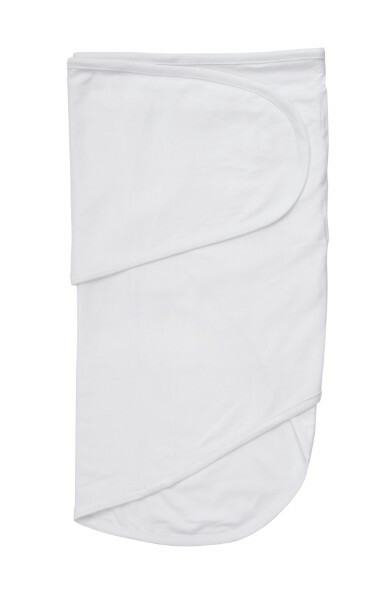 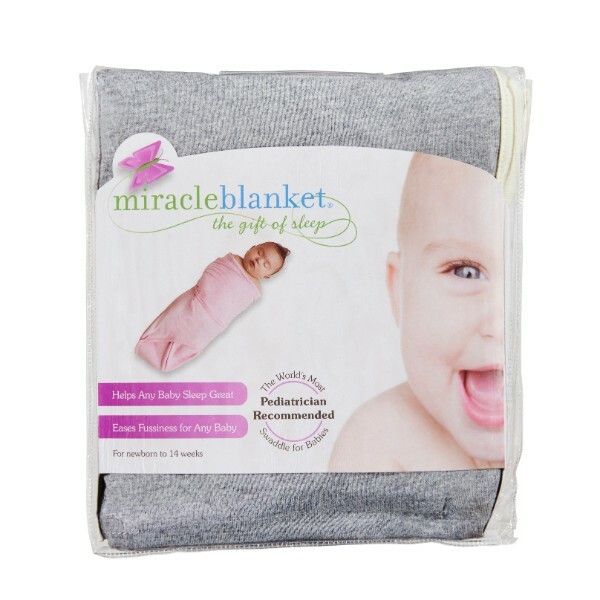 The Miracle Blanket is the largest selling baby swaddle in the world. 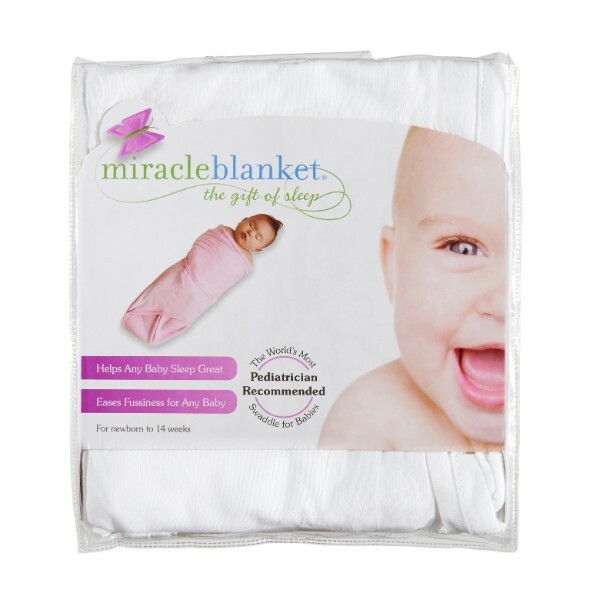 The USA offers a money back guarantee … that’s how confident they are that your little one will settle in a Miracle Blanket! 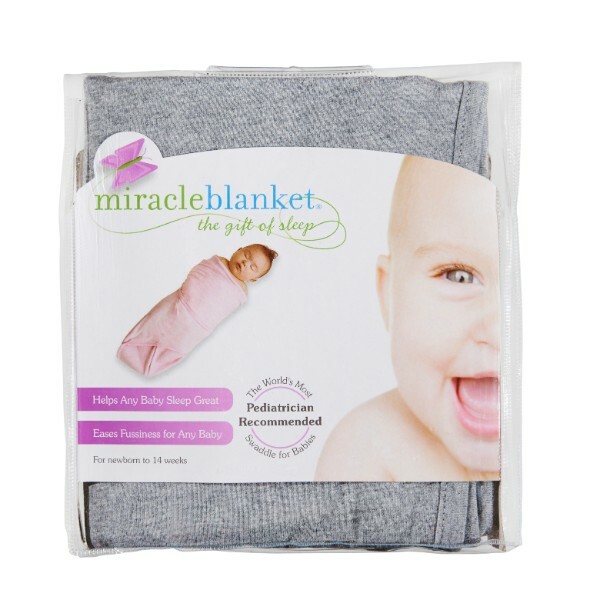 It is highly recommended by Pediatricians for those babies suffering from colic. 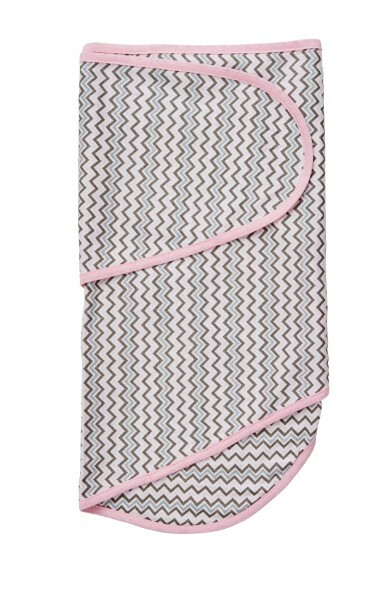 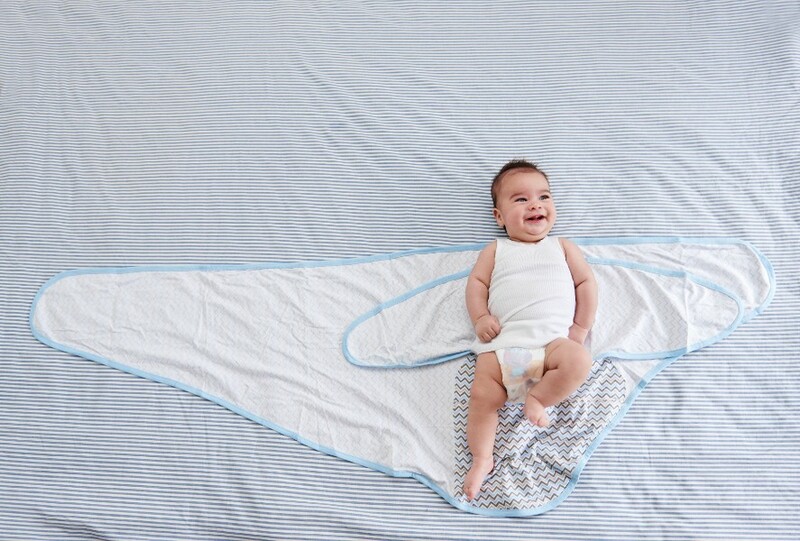 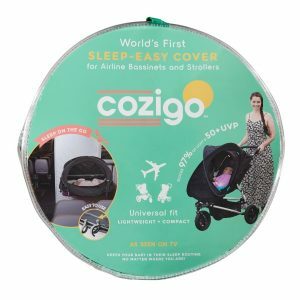 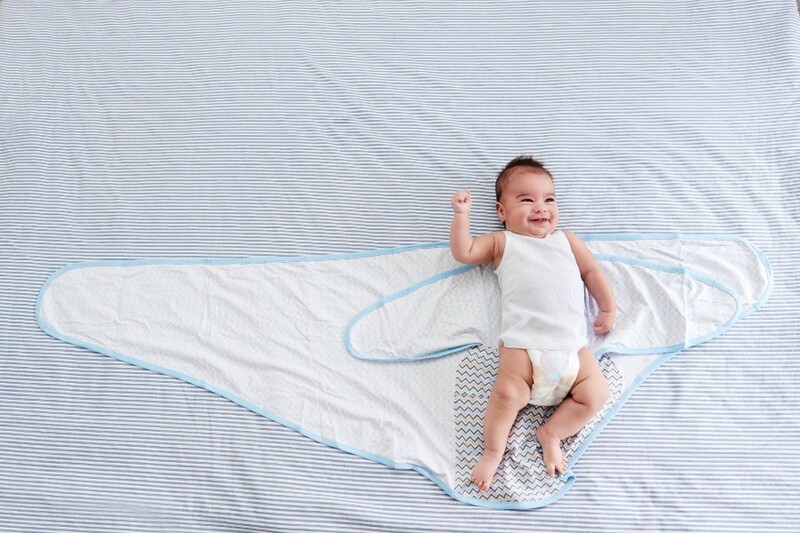 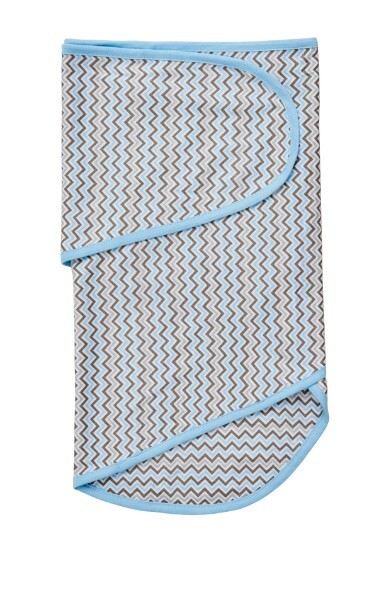 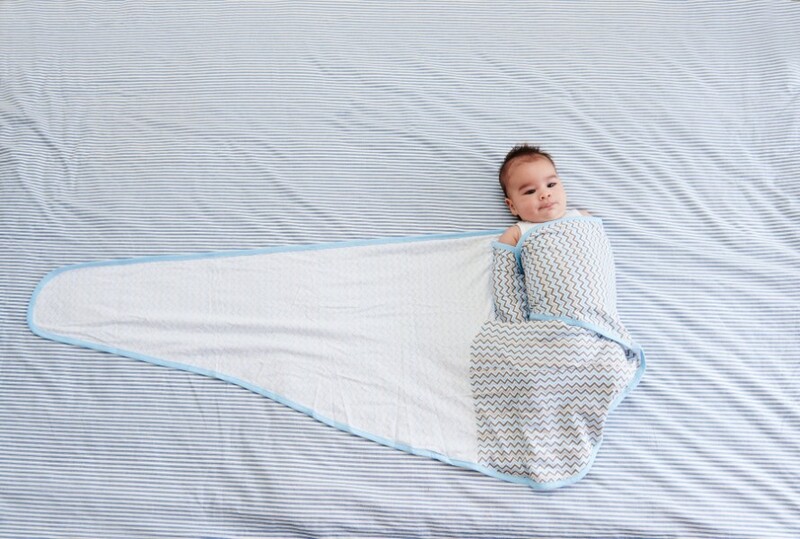 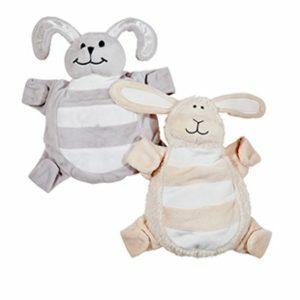 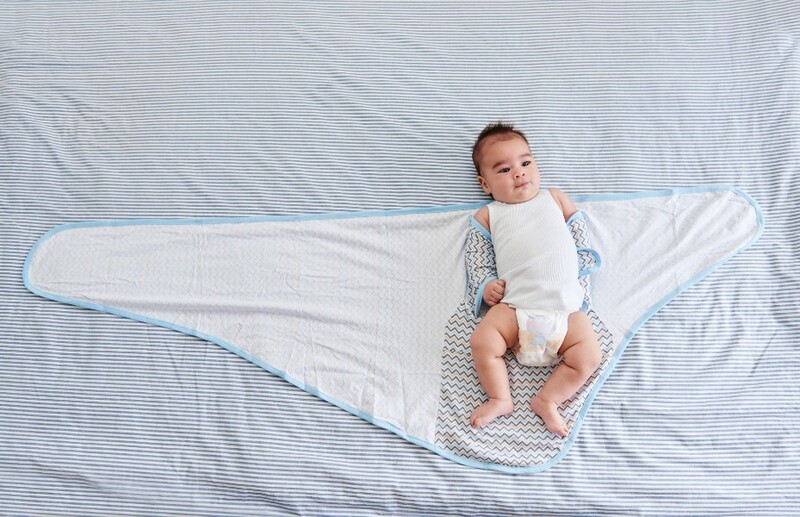 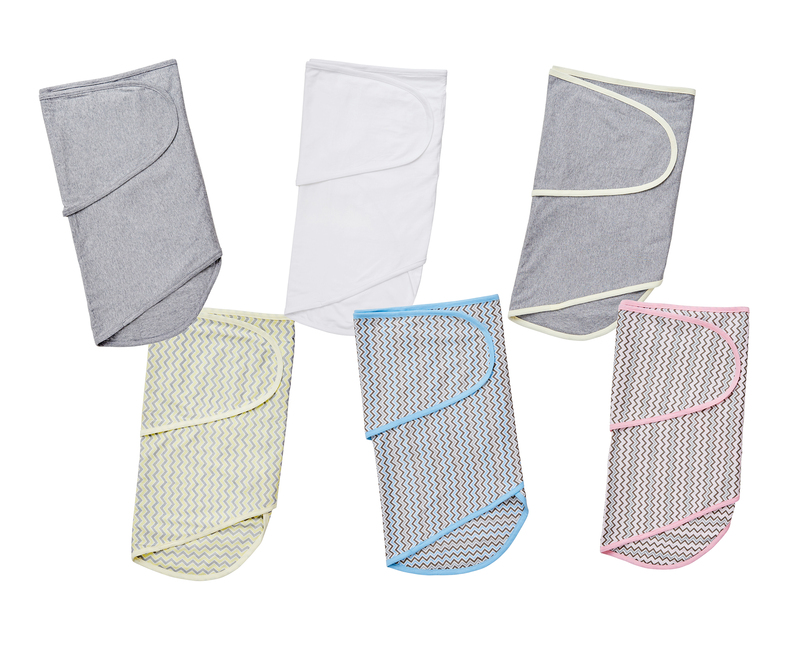 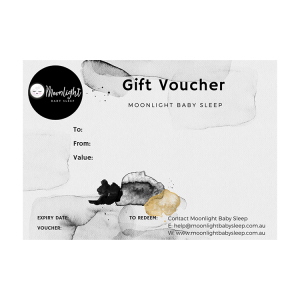 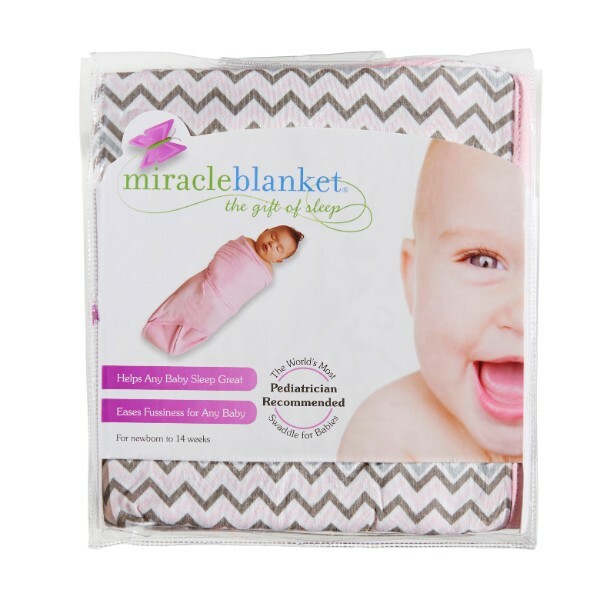 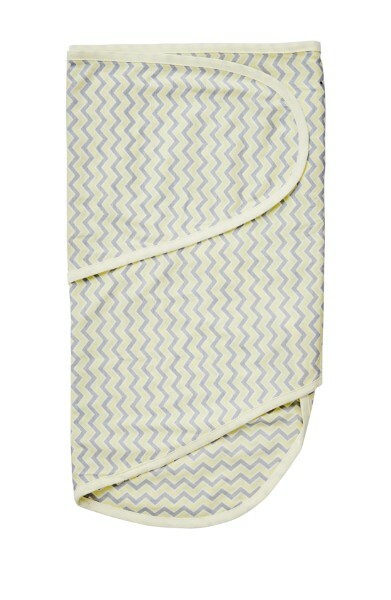 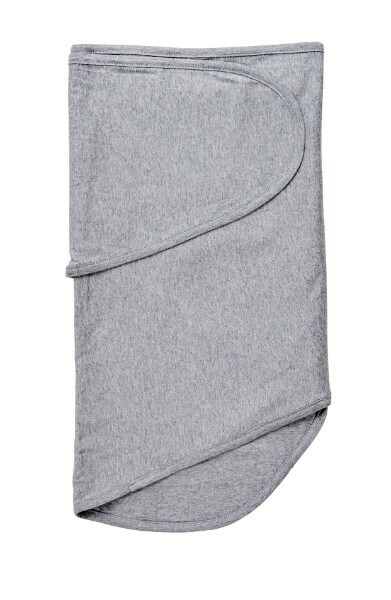 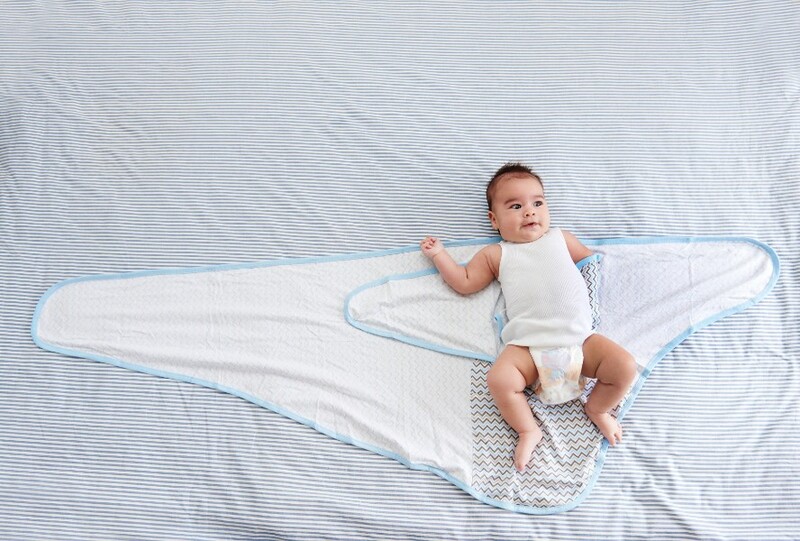 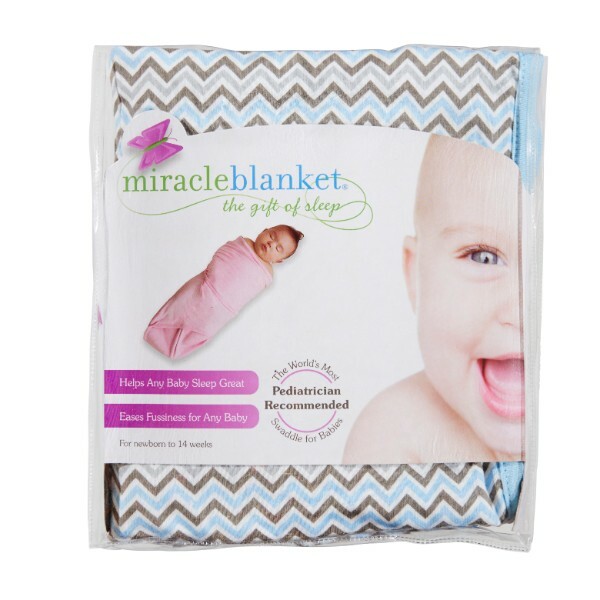 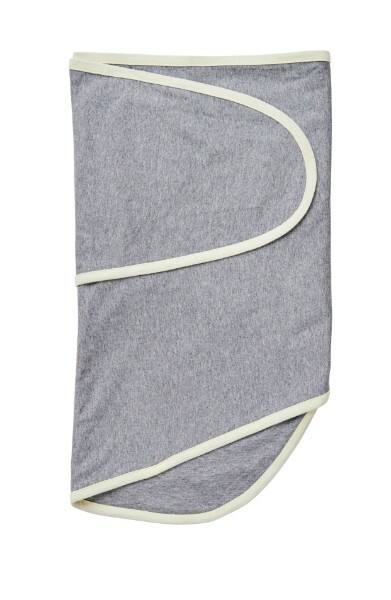 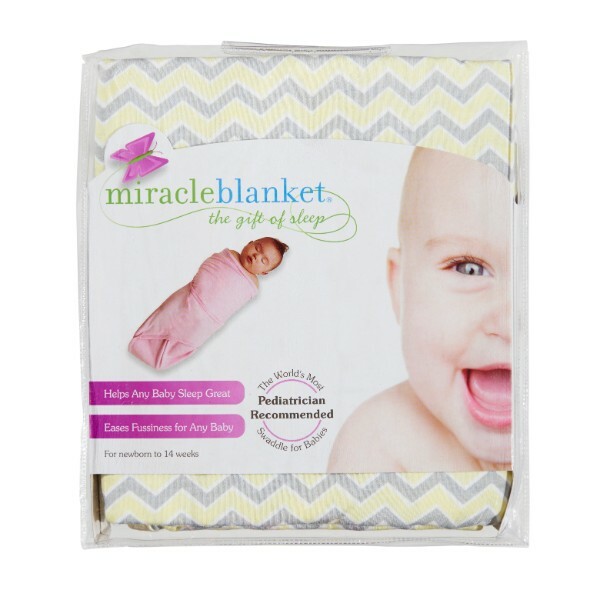 How Does the Miracle Blanket Help Babies with colic?